Butter leaf lettuce from Go Green Agriculture is hydroponically grown, meaning that it is grown in nutrient rich water instead of soil. 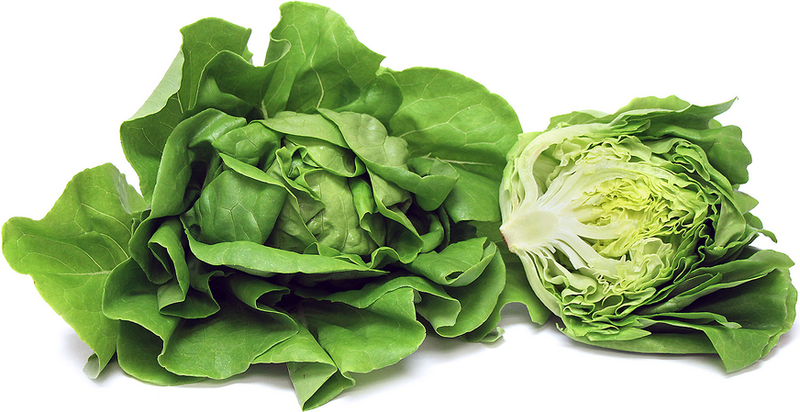 The lettuce has light green leaves that are thick, which allows the head to stay slightly compact. The Butter lettuce offers a mild sweet and buttery flavor. Butter leaf lettuce is available year-round.